Can U put me on Guestlist? 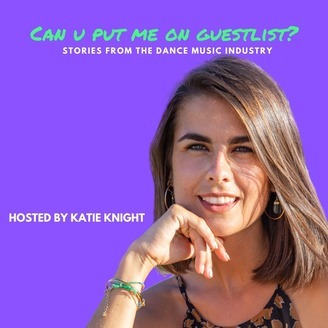 In this podcast I find out more about the hard work that goes into making a DJs career and into the dance music scene itself. I chat to managers, label managers, publicists, club owners, tour managers, promoters and more. 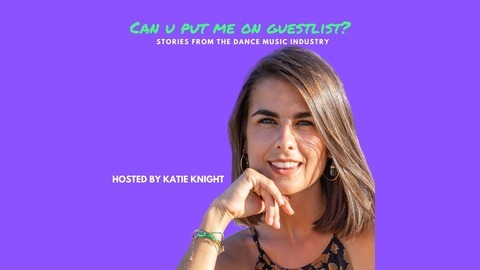 Today's guest is Matthew Kingsley who is an agent at CAA and represents lots of different artists from different music genres such as Lee Burridge, Bedouin, Mark Ronson, Wu-Tang Clan, Lee Foss and many more. In this episode, we talk about how Matthew started out in the industry and how he got to where he is today, what an agents job consists of, how artists and agents start working together and their relationship, tips for getting more gigs and music trends on the rise. Enjoy!